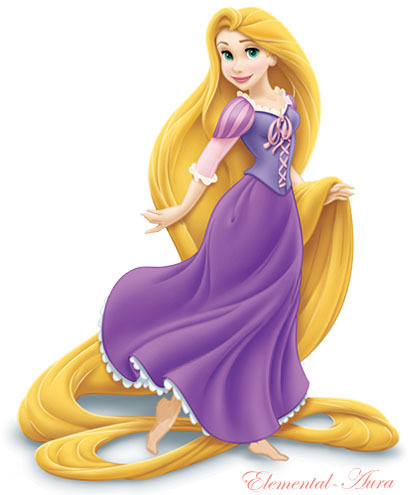 Rapunzel (bare feet). I was a tad annoyed that the Disney Princess consumers gave Rapunzel shoes, so I decided to make her feet bare.. Wallpaper and background images in the Disney Princess club tagged: disney princess rapunzel tangled. This Disney Princess photo might contain hapunan dress, hapunan gown, pormal, gabi toga, cocktail dress, upak, palumpon, kurpinyo, posy, and nosegay.